Insights Discovery gets right to the heart of any business challenge - and we can help you harness its power in your own organization. Nobody knows the challenges your organization is facing better than those on the inside. That's why we've accredited thousands of people across the world, putting the power of Insights Discovery where it belongs - in the hands of your learning and development professionals. If you're a learning and development consultant looking to use Insights Discovery with your own customers, get in touch for more information. Begin your journey with Discovery and learn how to embed our principles within your organization.  When your people become Insights Discovery Practitioners, you create an in-house network of learning and development experts with the power of Insights Discovery at their fingertips. 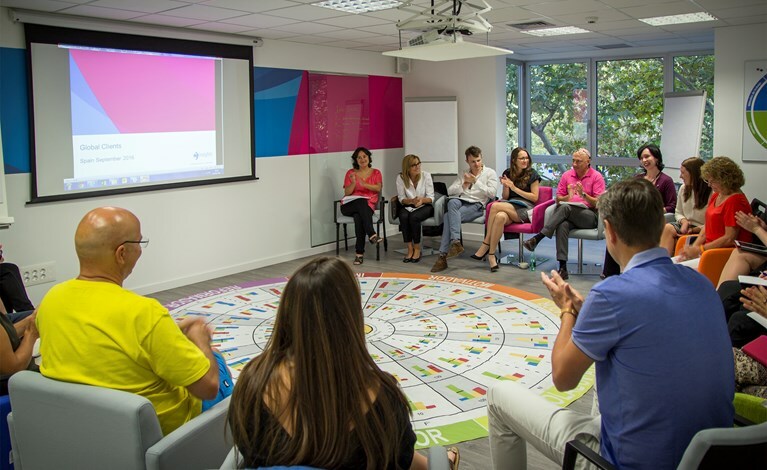 Saving time and money for your organization, your people get the added benefit of development workshops delivered by colleagues whom they know and trust, and who know your business challenges inside out. Having an Insights Discovery Practitioner within your organization ensures the learning is long-lasting, as it can be connected with day-to-day operations and communications, and given real-world applicability from day one. Watch our short video to get a feel for what you can expect on your Insights Discovery Accreditation. Looking for even more reasons to sign up to one of our upcoming courses? Here are just a handful of advantages you can look forward to following the successful completion of your IDA. 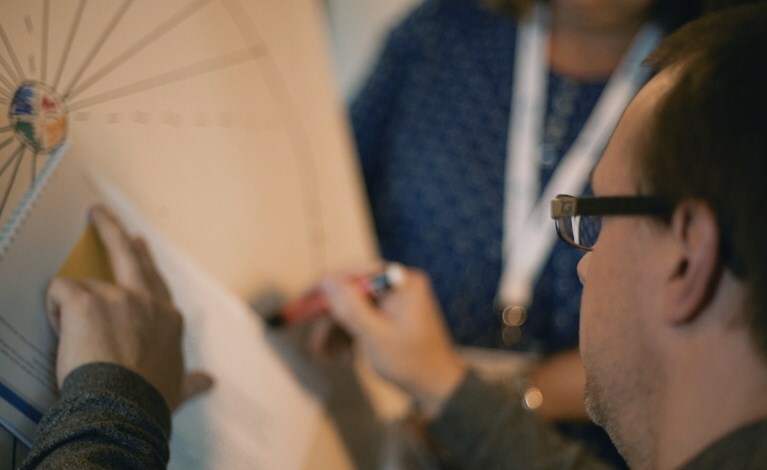 At the Insights Discovery Accreditation (or IDA) itself, we'll teach delegates everything they need to know about working with Insights Discovery; however we'll assume that they have one to two years' facilitation and/or coaching experience already. Delegates will also need to know a little bit about Insights Discovery, having attended a workshop or had a coaching session with their profile. Some knowledge of other psychometric tools or theories is really useful, too. I'm in - how does it work? We help you understand the origins and technical details of the Insights Discovery model. We show you a detailed walk-through of a best practice agenda and help you unlock the magic of a workshop. You'll be on your feet and putting your learning into action, having a go at facilitating and coaching using Insights Discovery. Explore practical ways to address your business challenges and uncover ways to keep the magic of Insights Discovery alive in your workplace. 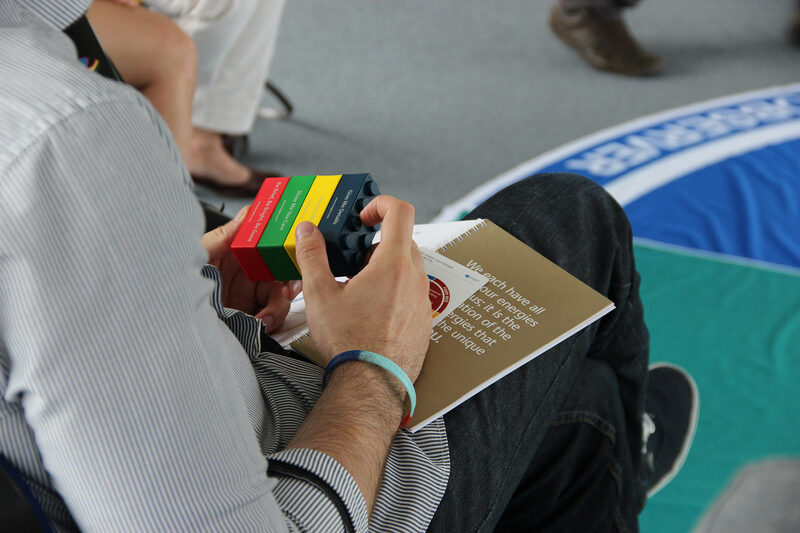 What's it like to be an Insights Discovery Practitioner? Watch our short video to hear from some of our amazing Client Practitioners on the benefits of being part of our Learning and Development family and how they've made a positive impact in their organizations by applying the power of Insights. Check out some of the most common questions about the IDA, and let us know if we've forgotten something! Joining an IDA is usually part of a wider solution. Please contact us or talk this over with your own Insights representative. Is accommodation included in the cost? No it's not, but we do have special rates agreed with our venues. When you register we'll send you more information so you can book directly with the hotel. Are lunches and breaks included? Yes, absolutely. As well as all the coffee you can drink! Relaxed work gear or whatever you're most comfortable learning in. Suits not required, but no pyjamas please! Is there work to complete afterwards? Yes, the learning continues, with some work to be done before you become officially accredited as a practitioner. We generally begin around 9am on Day One for four full days of learning, but we'll send you exact details after you've registered. We have a variety of locations and dates; click here to find one that suits you. We'll need to chat with you before you sign up. Drop us a line and we'll be in touch to find out more about your business needs. I'm a learning and development consultant: can I become accredited? We don't see why not! Reach out to us and we'll talk you through what's required. Explore below to learn more about our accreditation support initiatives and to find a date and location that suits you. Find out what you can look forward to now that you're part of an exclusive network of practitioners.